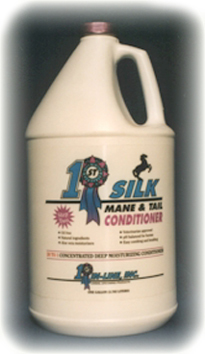 1st IN-LINE can answer every equine grooming need with our complete grooming system. 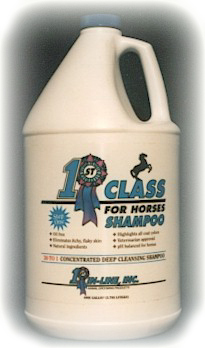 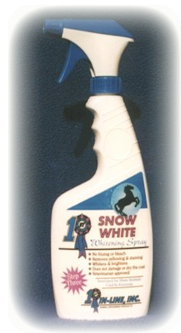 Our shampoo, conditioner and whitening spray were developed for show animals, but can be used by everyone! 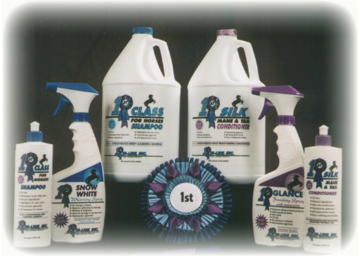 Join us on Facebook for more!